Success is almost right under your nose! Lesser Known Tips For Success! Success is almost right under your nose! The following post is based on my experience and my opinion (which is often wrong-grin). I believe that success is inside us all. I feel that success is found in three places (not two) within. 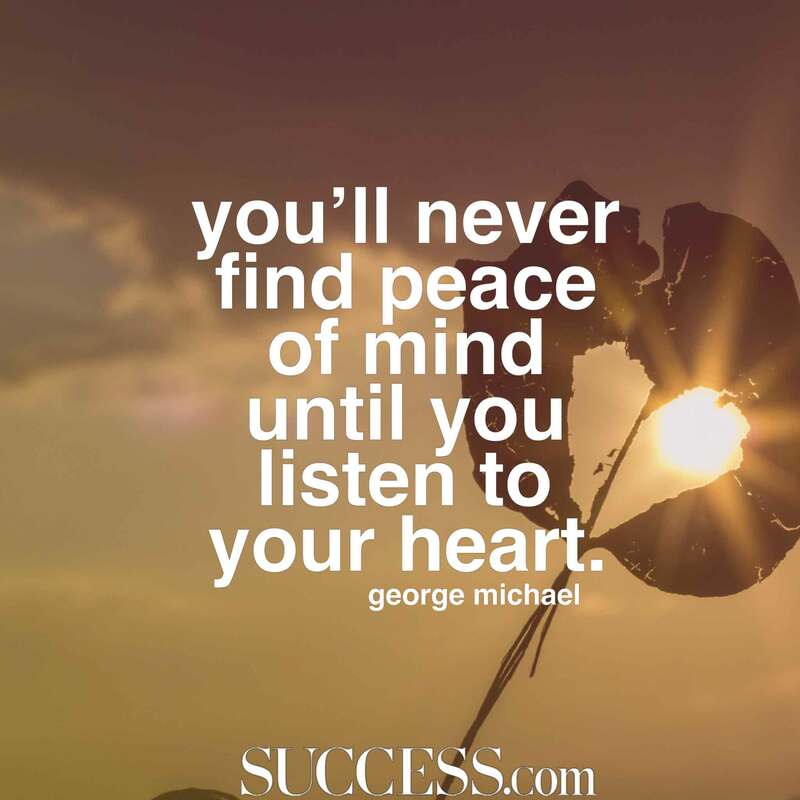 #1: Between our ears...success is a combination of mindset and attitude. 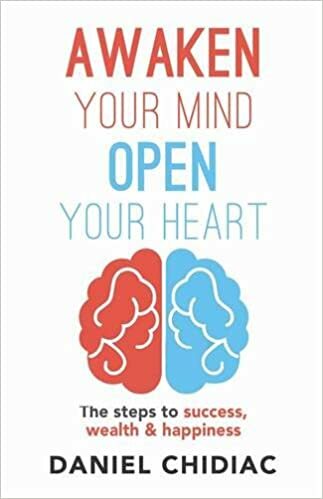 #2: Our heart...success depends on our faith in ourselves and in our decisions and actions. #3: Our gut...success depends on a combination of our thinking and our emotion and our being able to listen to our gut. Our best decisions often come from our gut. Lesser Known Tips For Success! Avoid being too comfortable: We are told that we need to step out of our comfort zone and be willing to take risks and we should. Studies show that as we mature, we get more comfortable with ourselves. Great, right? Self-esteem is an essential ingredient for success, but as we get more comfortable, we tend to resist change more. 'Embracing change' is one of the keys to success, so avoid being too comfortable. Be Ego-Positive: The two keywords are ego and positive. If we are negative our ego will stand in our way. How? Our ego becomes defensive. By being positive our ego is not offended by negatives (which are part of growth and success). You can focus on the demands of each situation and not on protecting your ego. Success means that there is much to learn and much to re-learn...being Ego-Positive allows you to be coachable and willing to learn and re-learn...being Ego-Negative creates a need to reject learning since it may seem to debase rather than act as a springboard to improvement. Be Deserving: This includes two areas. First is that you have to EARN success and that requires sustained effort. Second, you have to 'feel' that you are worthy. Being worthy involves being kind and compassionate with yourself and to be giving of yourself. #1: Talk to strangers (talk to everyone). Studies prove that interaction with strangers help us to feel happier and more satisfied. #2: Help others with no thought of reciprocation. The act of helping others (even seeing the act of someone else helping others) triggers an almost euphoric feeling of good. You will find that talking to everyone and helping others will become addictive and fun and most rewarding as well as help you to be deserving. Be Willing: You have probably heard and read many times that you need to pursue a passion. Follow your passion! Follow your dream! Why is this so important? Desire and drive are essential for success. They are easy to maintain when you are passionate. In fact, work becomes pleasure. On the other hand, lack of passion will mean that work becomes drudgery and success becomes impossible. Success is relative. At age two, success is not peeing in your pants and at age 82, success is not peeing in your pants. Tommy, age 7, is helping Grandpa in the garden. Tommy finds an earthworm trying to get back into its hole. "Grandpa, I bet I can put that worm back in that hole." Grandpa responds, "It's too wiggly and limp. I'll bet you a dollar that you can't." board. Tommy puts the worm back into the hole. Grandpa hands Tommy a dollar grabs the hairspray and goes into the house. Thirty minutes later Grandpa returns. This time he hands Tommy a five dollar bill. "Thank you, Grandpa, but you already paid me and it was only a dollar bet"
Grandpa smiles, "You're right, Tommy. This is from Grandma." Mr. Hall's wife made a surprise visit at work catching him with his secretary sitting in his lap. "In conclusion," said Mr. Hall, as his wife entered his office, "whether it is in the budget or not, I cannot continue running my office with just one chair."